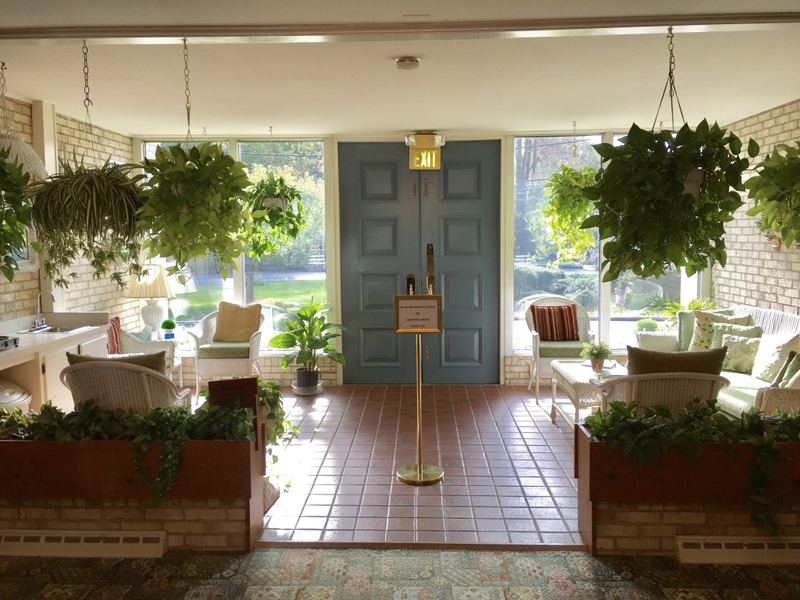 Our facilities are handicapped accessible, all on one level, and include a reception room, a coffee room, three visitation rooms, a sitting room, a flower receiving room, and a casket selection room. 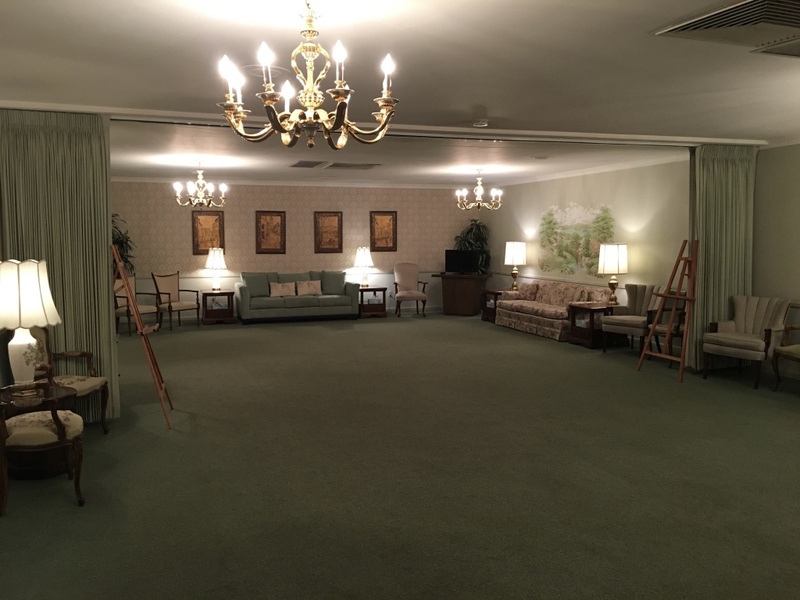 We can accommodate traditional funeral or memorial services for up to 120 people. Whether your choice is a private family viewing or a public visitation we will assist you in making it a personal, comforting experience. We also have ample parking on site.